Twitter Tries A New Kind Of Timeline By Predicting What May Interest You : The Two-Way Twitter has struggled to attract new users. Its latest effort at rejuvenation is a new kind of timeline that predicts which older posts you might not want to miss and displays them on top. It was a rumor that had many Twitter old-timers up in arms: Twitter is changing its signature structure of real-time posts in reverse chronological order. It's true. The company now says it's got a new algorithm to predict which tweets you might not want to miss. Those selected tweets, minutes or hours old, will display at the top when you log in after an absence. The rest of the tweets below will remain in real-time and reverse chronology. Twitter hopes this will help people feel less overwhelmed by the endless stream of posts and keep them coming back. It says people in testing were more likely to retweet and post tweets, "creating more live commentary and conversations." But the big question is whether it will be enough to attract new subscribers and advertising money, while also not alienating its legacy users. Much like other companies that have gone through changes, Twitter is being accused of losing its unique identity. In this case, that means comparisons to Facebook, particularly coming after Twitter swapped its stars and "Favorites" feature for a Facebook-style "Like" feature with a heart image. When BuzzFeed reported the potential timeline revamp last week, critics rallied under the hashtag #RIPTwitter. "[I]t's actually a quite measured step in a direction that has seemed inevitable for some time now — a sort of 'news briefing' section tacked on top of the timeline, rather than a reordering or reimagining of the timeline itself. "If anything, it might prove too cautious a move to persuade investors that the service is back on a path to growth and mainstream adoption." The timeline and the Likes changes are just a few of Twitter's efforts at a jump-start. The company, under returned CEO Jack Dorsey, has also reshuffled its executives and introduced a new curated "best of" feature called Moments. And then there's always the rumor that Twitter might do away with its signature 140-character limit. 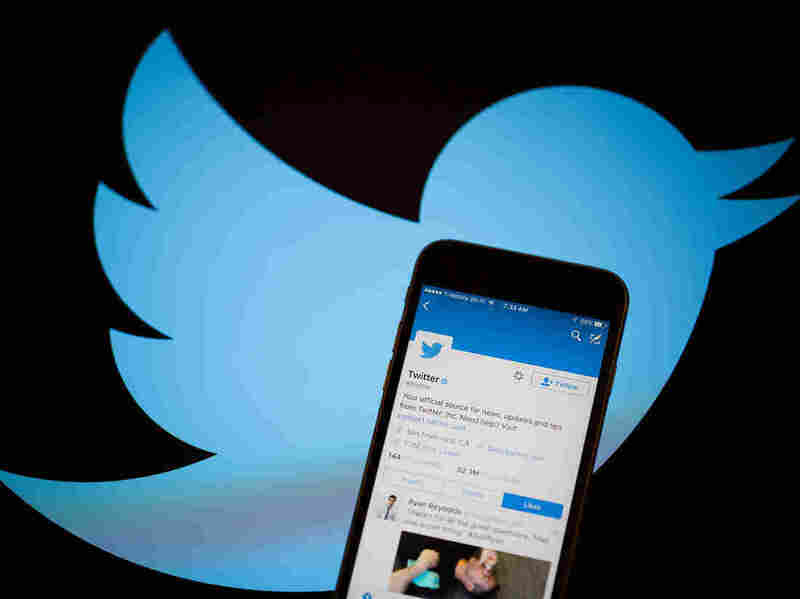 Longer posts may help grow Twitter's appeal to those less familiar with its quirks, but many existing Twitter fans say they wish that instead of expanding the length of posts, the company would let people edit them.